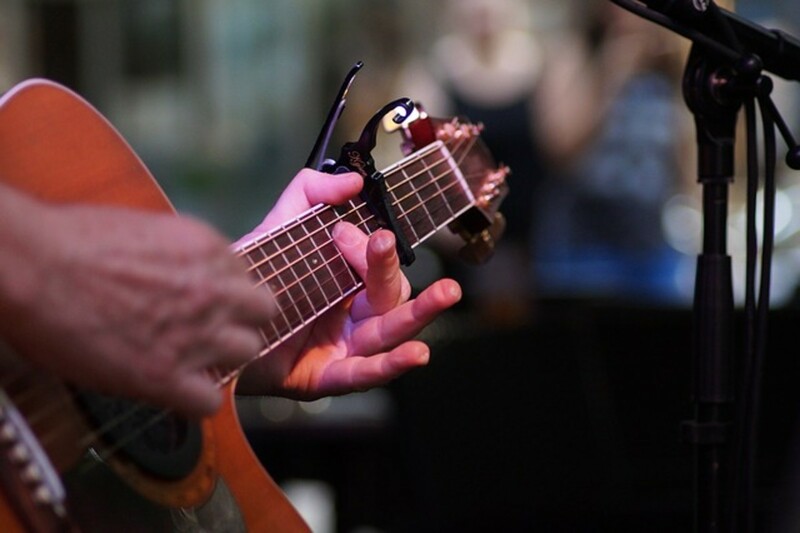 As an experienced guitar teacher, making songs easier for young beginners is very important to me. Can you play Metallica songs? I often play and teach their music. My friends here may well be wondering what a serious composer with a Celtic Dream vibe and a soft voice is doing teaching you how to play heavy metal songs. Well, my taste in music has always been catholic and I will give credit where it is due. I like Metallica and I teach my students to play their songs. They are a superb band and have been dominant in hard rock and heavy metal for nearly three decades. The secret to their success is a combination of hard driving rhythms, inspired guitar playing, dark themes in their lyrics, and genuine melodic singing. When you listen to Metallica, you can hear a tune coming through - not the pre-cancerous roar of some metal bands - but genuine musicianship. They care deeply about their technique and about their sound. 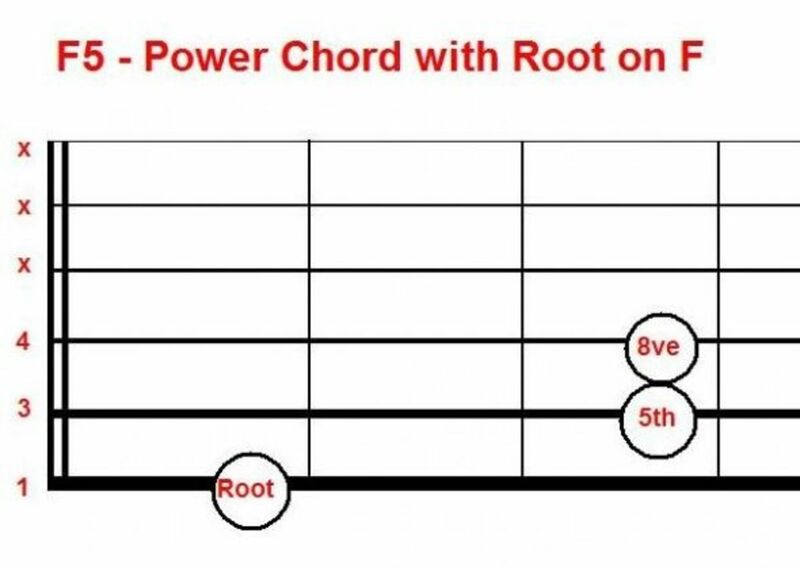 On this page I hope to teach the basics of how to play One by Metallica, provide links to books and Metallica CDs, perhaps inspire you to pick up a guitar and try some of the rhythm parts to One by Metallica, maybe even progress to playing some inspired lead guitar yourself. Intro image is of my PRS Santana SE and guitar graphics are all my own creation, please do not copy! You can listen to Metallica songs and read their lyrics on their own website and many others. Here are some links to Metallica One lyrics. 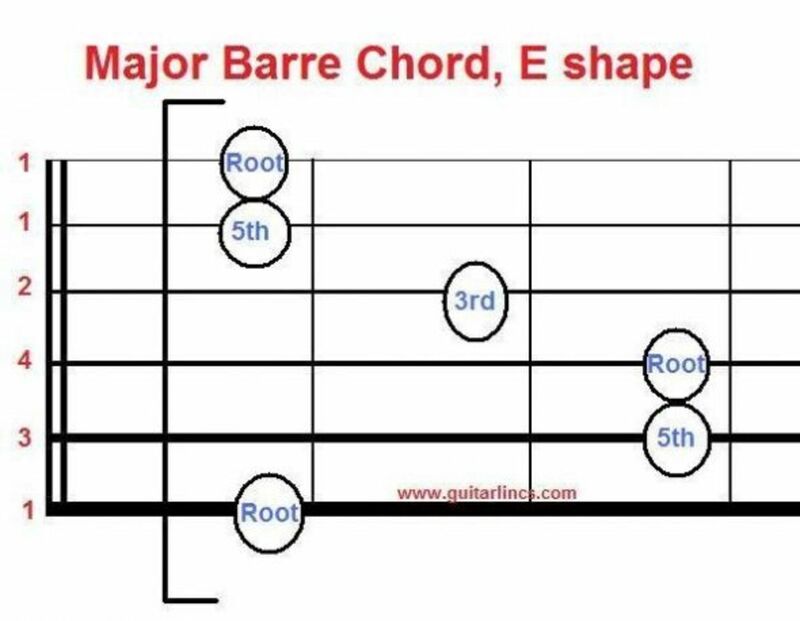 The chords boil down to about ten basic shapes, which I will be giving you next, but here are the chord shapes in the intro. 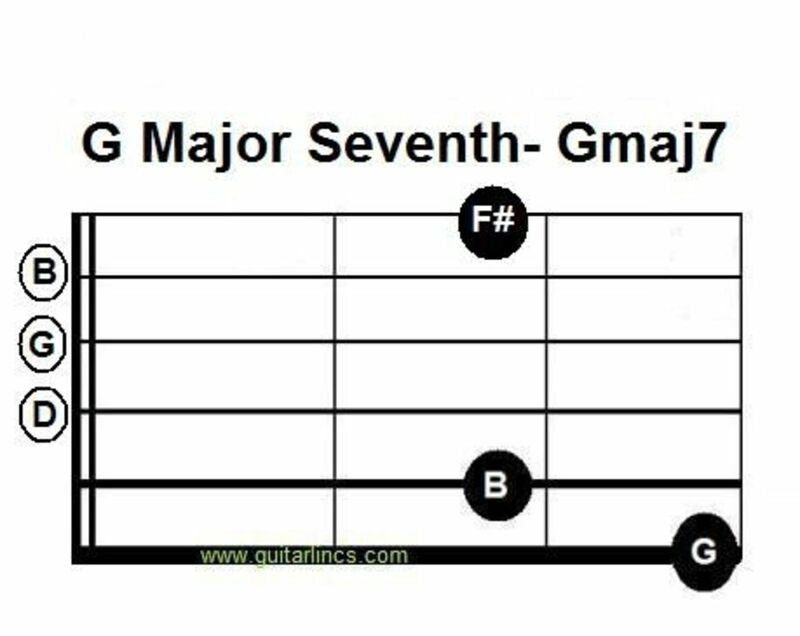 Each of these chords are played in the bass range as arpeggio or broken chord shapes. The quiet start of One is typical of many Metallica songs from the late 1980s, it is brooding. 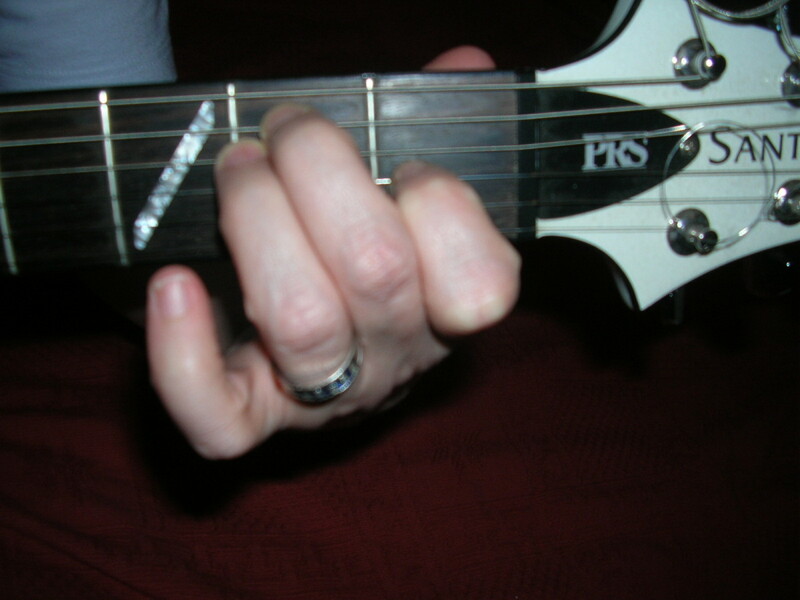 These broken chords are played simply on steel strung acoustic, and then a slightly more complex shape is played by the electric guitar when it enters over the top. One by Metallica is a classic "must play" riff. 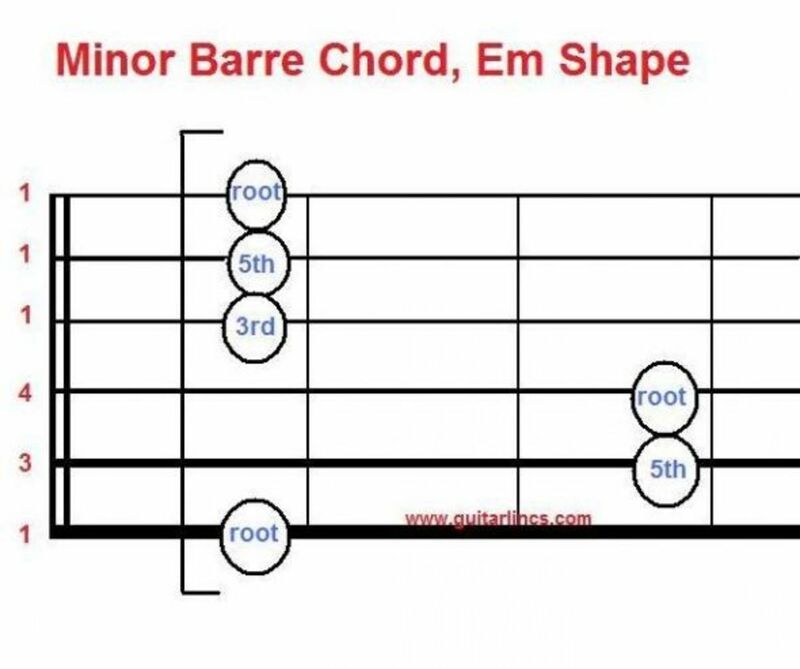 Try the links for the TAB when you have mastered the shapes for the chords of One by Metallica. 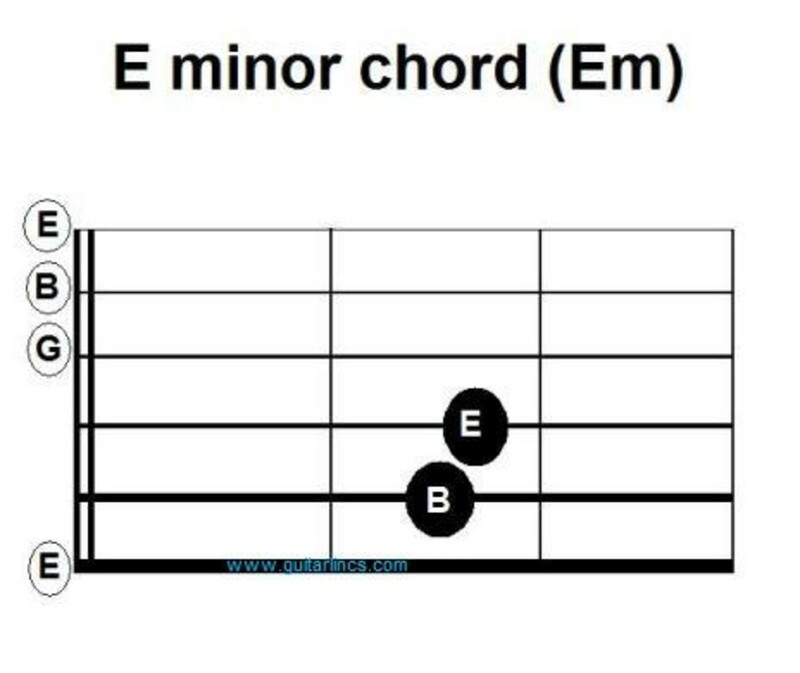 They give you the TAB for the whole song, but for now you can just try the intro chords if you find TABs hard to understand. You can click on the link for a guitar/TAB/vocal version of One by Metallica. 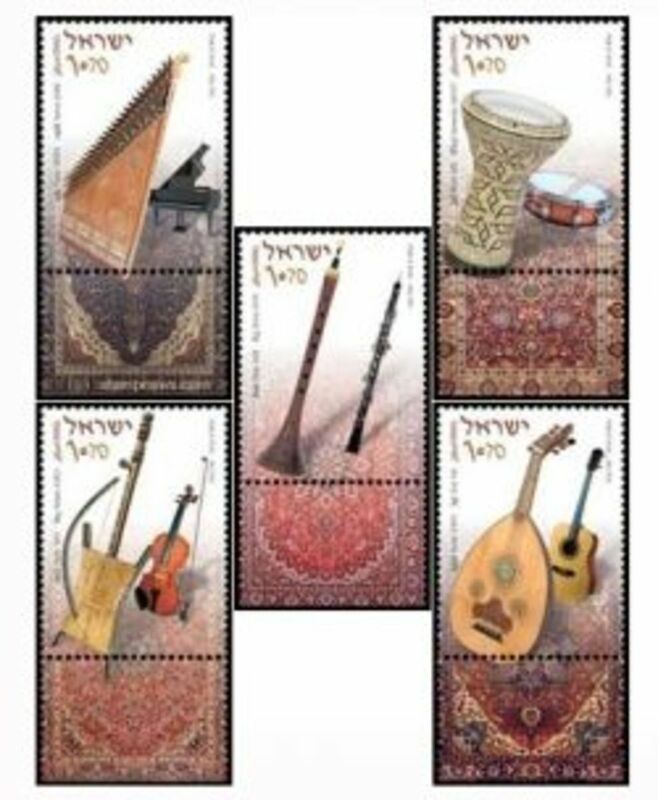 This is available as sheet music. A recorded versions book of the album which features One. Metallica are protective of their copyright and I don't blame them! Buying sheet music helps bands exist, whether famous or new. 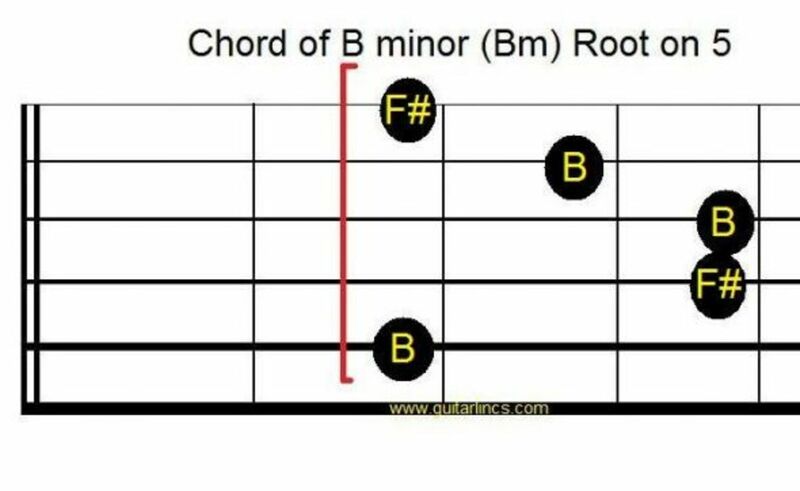 The first step in learning how to play One by Metallica has to be to learn the chords, to learn each shape, just click on the photo you need. 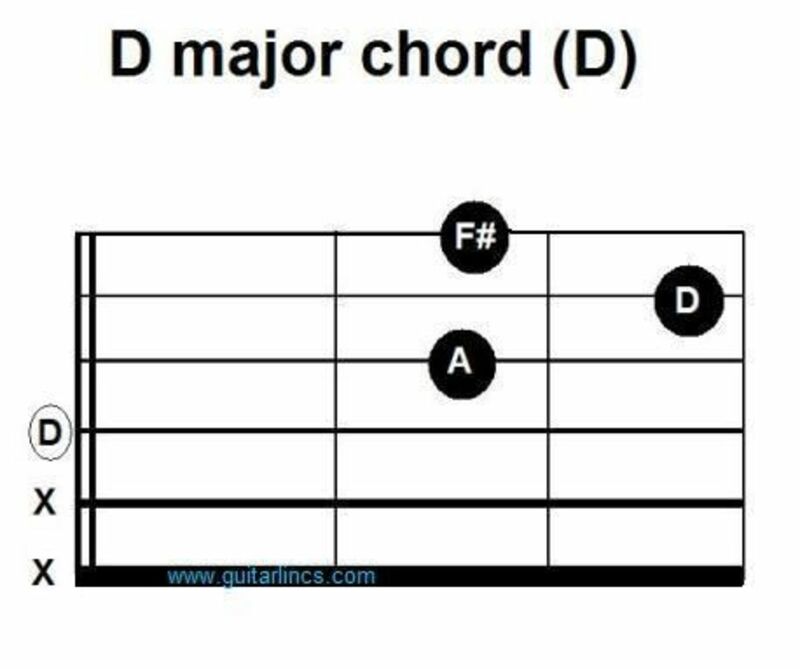 Once you can play these chords you can look at the chords and lyrics to One by Metallica. This is a good start to understanding the song and the meaning of One by Metallica. 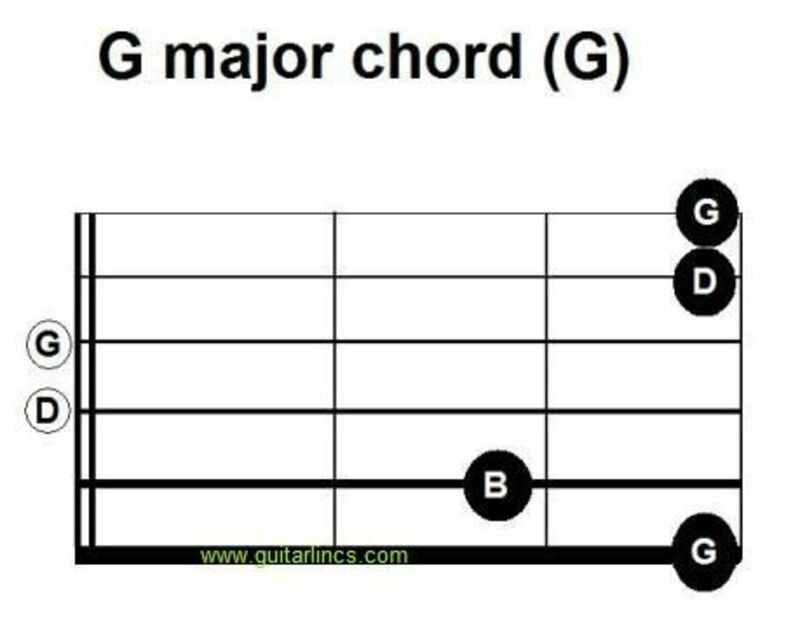 You can go on if you like to find TABs for guitar bass and drums. 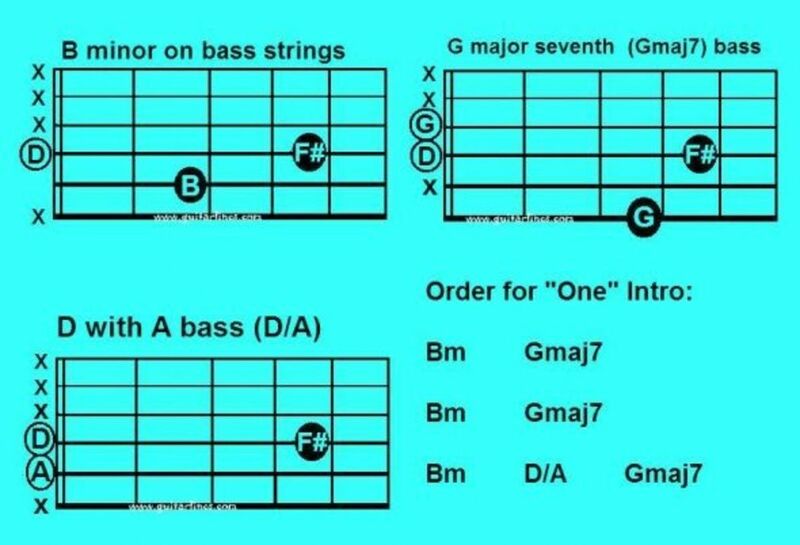 Here is the tab for One by Metallica..
Metallica: One Bass Tab @ Bassmasta.net! View and print Metallica One bass tab, rated 5 out of 5. Created by jose. I hope you enjoyed my page and found it useful. I can promise you more to come later too with some lead work and advice on galloping metal rhythms... but for now, thank you for calling in. Thank you for reading How to play One by Metallica - What is your Favorite Metallica Song? Have to admit to loving "Call of Ktulu" most of all, even though it's not a song. Metallica are great musicians, but preferred them when Jason was the bass player. Ah Metallica. 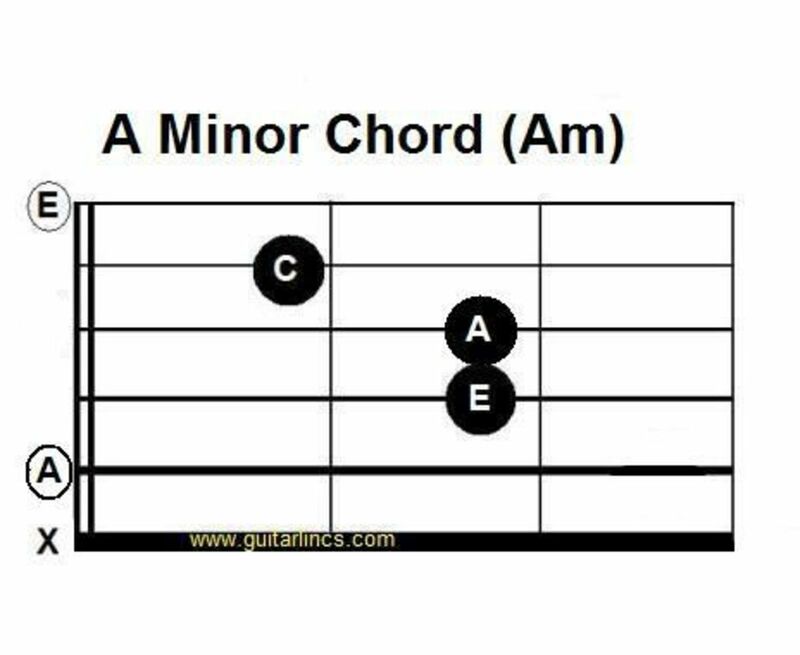 The second or third stage of learning for many a guitar student and a band everyone tries to tackle at some point. This is by far my favourite Metallica song and one I'd love to be able to play. Of all of Metallica's songs, I'd love to learn how to play One. My all time favorite Metallica song? Probably "Battery" and "Orion." Squid Angel blessed for this resource. 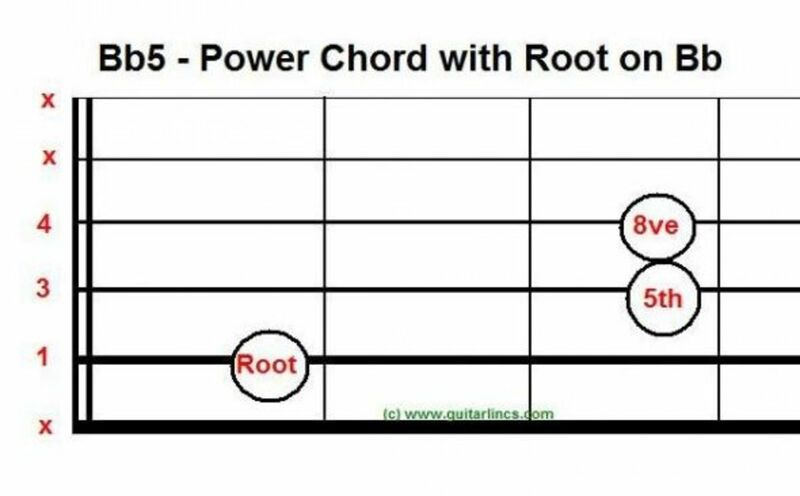 I don't know too many Metallica songs, but this is a great resource to learn about how to play guitar like them. I'll have to share this page with my son. He's always looking for songs to add to his guitar playlist. Nice, I wish I had an electric guitar to play on. My acoustic won't take it! 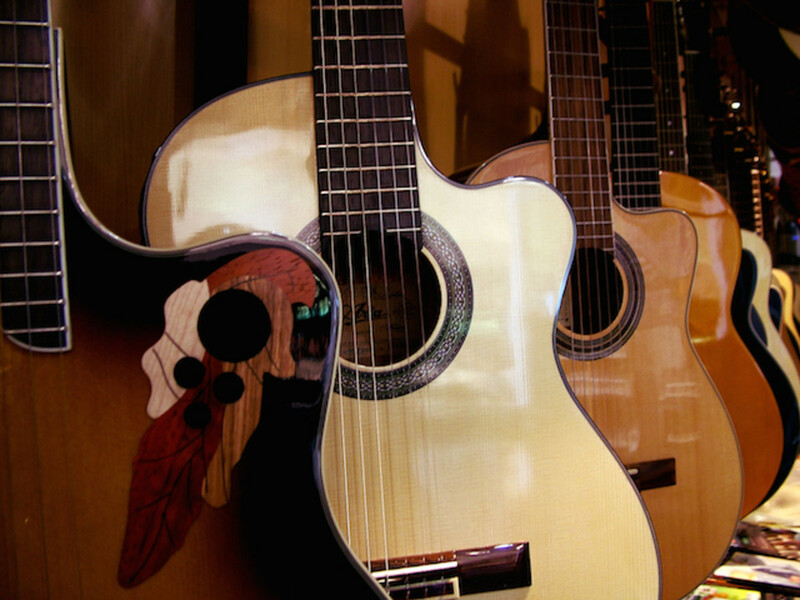 I love guitar lessons, nice lens.